All Occasions Party Rental is the leading event rental company in the Rio Grande Valley, bringing to life more than 1,500 parties, events and celebrations per year. We offer a wide selection and a large inventory of rental products in South Texas. Since founded over 20 years ago, we’ve been family owned and operated and have grown along with the community. We pride ourselves on superior products, exceptional service, and cutting-edge innovation. Our leading design team is constantly working to identify new customer needs and trends, bringing fresh inspiration to our clients. We travel the world looking for innovative product designs and we launch new and exclusive items every month to offer our clients the look that sets their events apart from the rest. Over a 100 new products are added to our inventory every year to keep a fresh new look to your events. We have a team of specialists ready to assist you with your orders, many who are event rental professionals. In addition to our passion for celebrations, we believe in professionalism and reliability. Our team operates like a business and a family at the same time. We strive to ensure that the planning and the execution of your event goes as smoothly as possible and that you get to enjoy the entire process. We're here to take all the hard part of organizing an event and making it easy for you. We want you to enjoy your event as much as your guests. That's what we're here for! Fail to plan, plan to fail! Rather than be just a typical rental company that just rents and collects, we go the extra mile to give you our expertise in the designing of a successful event. We look at the place, number of people, type of event, and layout to help you determine your needs and to ensure that rental experience runs as smoothly as possible. You've planned the perfect event. As a convenience and for an additional fee, we can deliver and setup your event rentals! We can make sure that we setup well before your event begins. We've learned from experience that early setup helps with last minute details. We will do our best to make sure that you get to enjoy your event as much as your guests do. You're event was a success. Now it's pickup time... nothing to worry about. 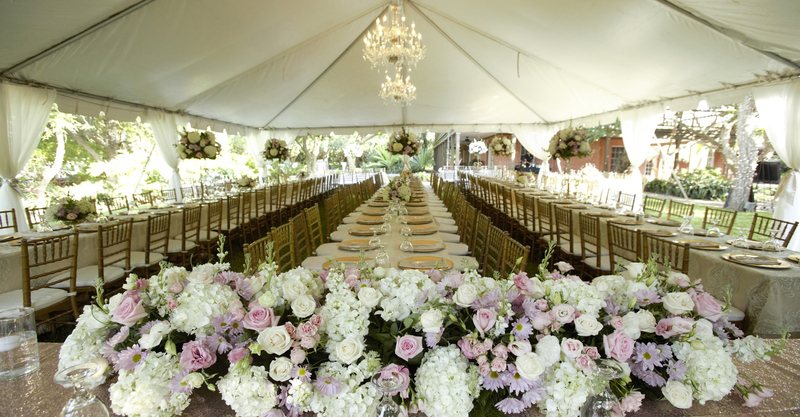 Our pickup team can breakdown and load your party rentals in the blink of an eye. We then load them onto our trucks and return them back to our warehouse ready for the next event. Why end a successful and fun event by collecting and returning rentals, when for an additional fee, we can take care of it for you? Our Mission is to provide you with the highest quality event rental products and top quality service that makes your event rental experience a smooth one. 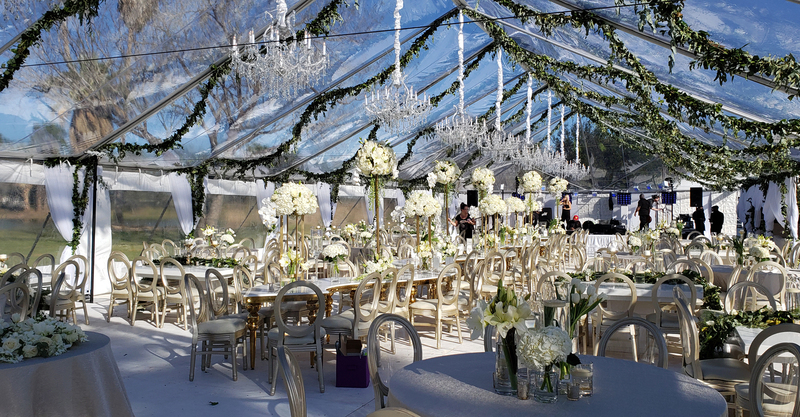 “ If you are seeking an Event Party Rental Service that will understand exactly your needs, and someone who will utilize their creative and technical skills in parity with your taste, then Kimberly at All Occasions Party Rental is the person to call. Thank you Kimberly for all your service and expertise. You made my event a great success and made the whole process easy for me. I will definitely be calling you again and referring you to all my contacts." Come in to our store and see our wide variety of event rental products!